Tenants are being warned not to hand over money in ‘advanced fees’ to landlords at the start of a new tenancy. 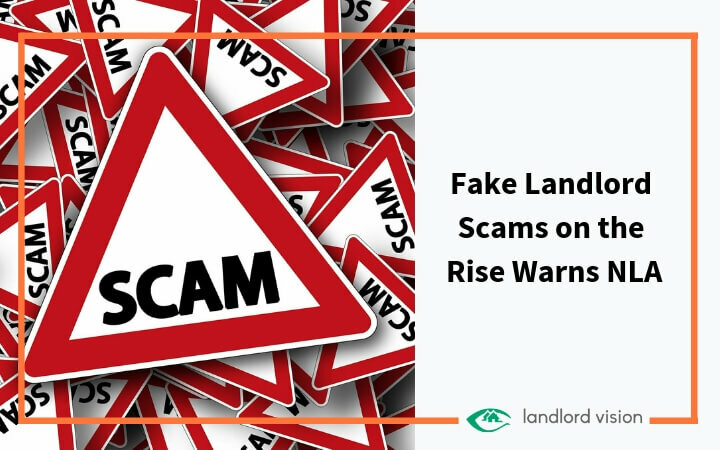 The National Landlords Association is reporting a rise in tenancy scams, which target desperate tenants seeking somewhere to live. The NLA says some scammers even have the audacity to use NLA branding on their marketing materials, to lull tenants into a false sense of security. 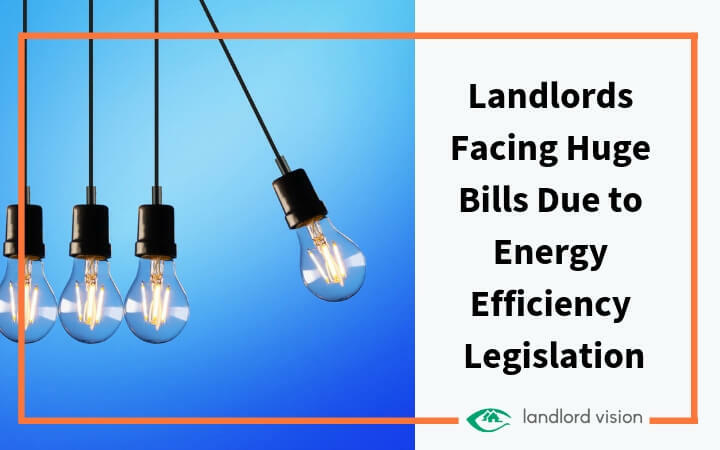 Tough new energy efficiency legislation has now come into effect in the private rental sector and one in three landlords are saying they can’t afford to make the necessary improvements. Any property rated F or G in the Energy Performance Certificate ratings needs essential improvements that lift it to at least an E rating. Unfortunately, making such improvements won’t be cheap. The rise of build-to-rent blocks of housing is changing the face of the private rental sector. 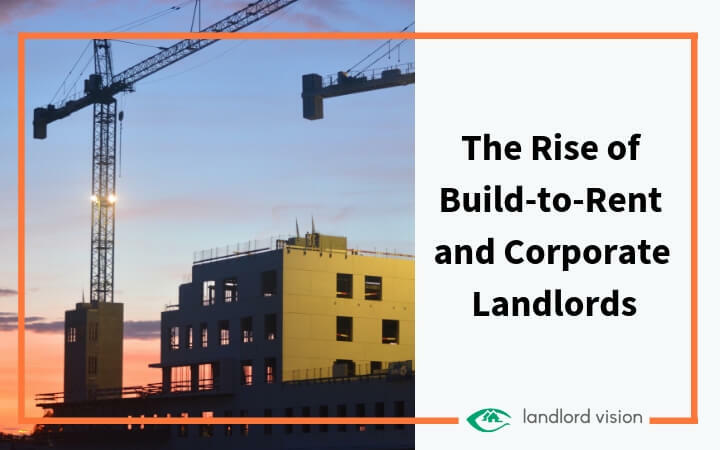 In large cities like London, private landlords are being slowly edged out by corporate landlords promising long-term rentals and professionally managed tenancies. 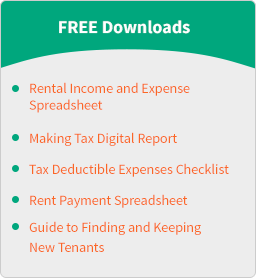 One of the first decisions landlords need to make is what type of tenants they wish to target. Families and young professionals are both viable choices, but with 2.3 million students in higher education institutions in the UK, it makes sense to market your rental properties to the student population. 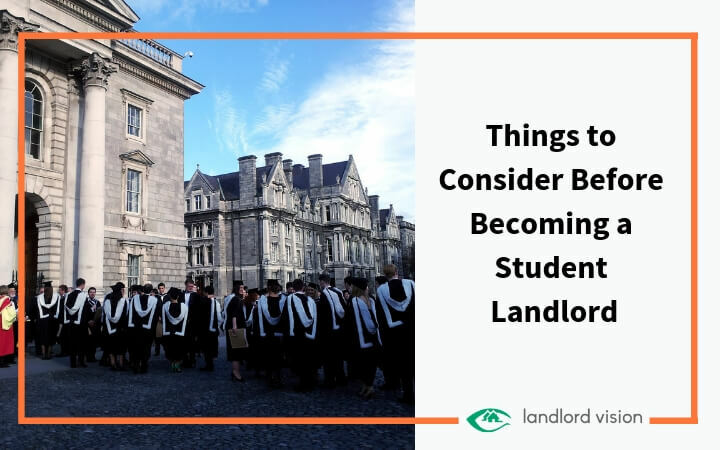 As a result, student properties are becoming increasingly popular with landlords anxious to maximise their gains in a tricky market. Chris Skidmore, the government’s Universities Minister, has fired a shot across the bow of rogue landlords. 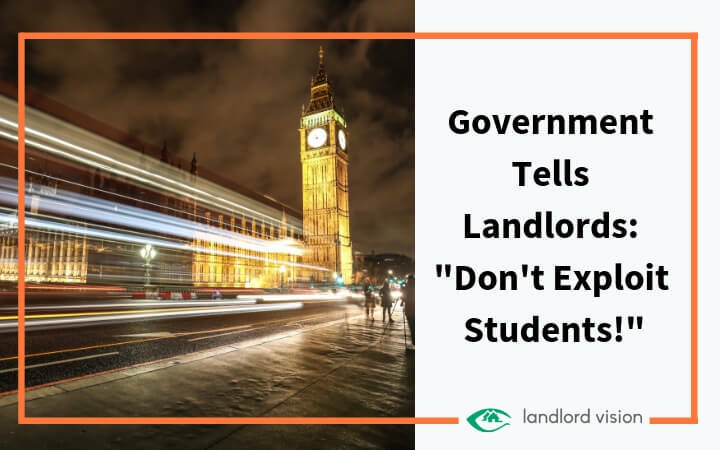 He warns that landlords who fail to meet minimum standards for student accommodation risk being taken to court by their student tenants under new legislation.